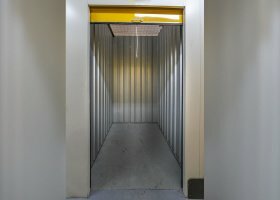 Need a self-storage spot in Cheltenham? Cheltenham has attracted many people who have decided to dwell or set up business ventures in the state suburbs. Some of them require extra storage space for household goods or vehicles, a need that selected firms for parking in Cheltenham can competently serve. Cheltenham is home to sporting facilities, shopping centers, large senior care and rehabilitation facilities, several quality schools, and activity centers. Apart from the beaches, there are good local shops with supermarkets worth checking out. Period houses, stylish apartments, and beachside flats or cozy rooms that are near the airport, train station, and retail establishments can be booked by guests, some of whom linger to see events like Australia’s floral festival. For eats, Cheltenham has numerous restaurants offering a wide range of food. Some nice dining establishments can be found at the heart of Cheltenham’s bustling Charman Road, just around the corner from the Royal Melbourne Golf Club. The Melbourne suburb also draws leisure travelers who like exploring natural areas where Australia’s iconic animals - koalas, kangaroos, wallabies, wombats, cockatoos, and kookaburras – can be found. There are, indeed, splendid scenic spots to visit within and near Cheltenham. 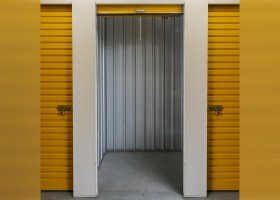 Locals, travellers, or long-staying guests may opt for short-term storage options that are clean, secure, and damp- free. 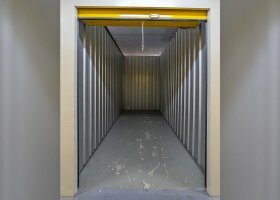 Storage units in Cheltenham run the gamut of spaces -- from a single big box, to one-level or two-level drive-up spaces, as well as spaces that can accommodate the contents of an entire house or office. 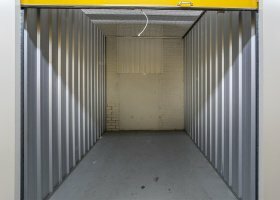 Professional storage space providers ensure spotless facilities and 24-hour surveillance. 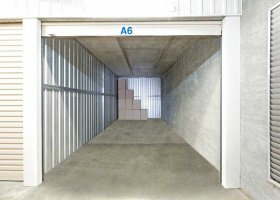 Spacer seeks to provide options for safe storage in Cheltenham. 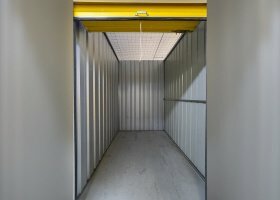 From personal/household storage to vehicle or business-related storing solutions, some of these companies go the extra mile to ensure that the items that people want to temporarily store are protected. 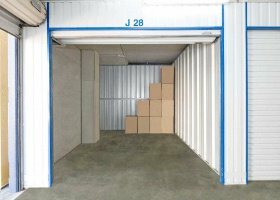 Indeed, a great deal of stress can be eliminated when people opt for sensible, cost-effective, and secure storage solutions.